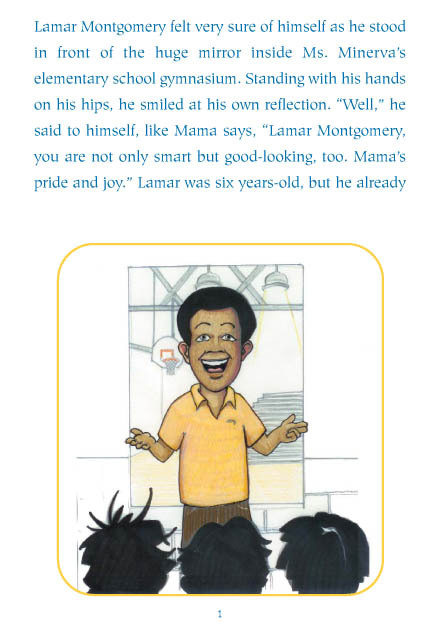 Lamar Montgomery felt very sure of himself as he stood in front of the huge mirror inside Ms. Minerva’s Elementary School gymnasium. Standing with his hands on his hips he smiled at his own reflection. 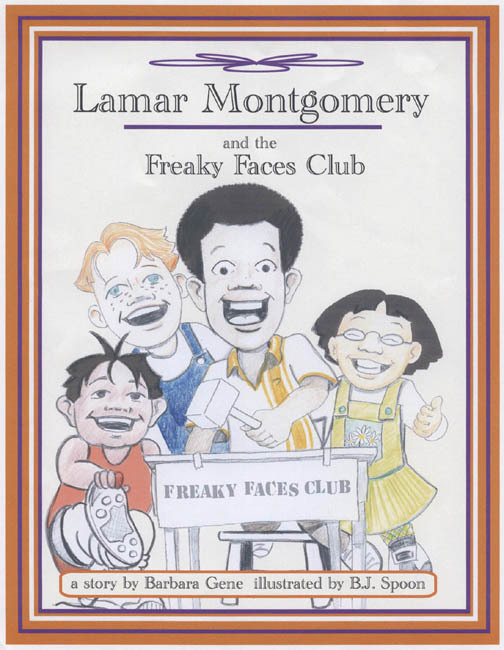 “Well,” he said to himself, like Mama says, “Lamar Montgomery, you are not only smart, but, good looking too. 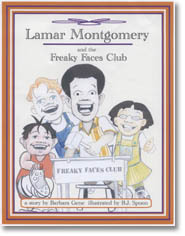 Mama’s pride and joy.” Lamar was six years old but he already stood a full 5 feet, 1 inches tall and he was the proud inventor and President of The Freaky Faces Club. Then, Jonathan O’Toole, José Arroyo, and Julie Chen stepped up and made their freakiest faces. However, there is so much more to this book and to this club. This is a club every child will want to be a member of; everyone fits. And the book even provides the mirror! This book is now available. Buyers, get your favorite child ready to join the club!